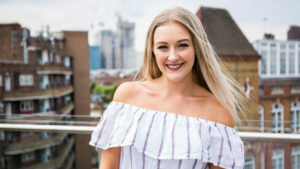 Caroline Collins is a Step into the Gap volunteer at Newman University in Birmingham. This week she is getting ready for Family Fast Day. At Newman University we have been preparing to swap our usual Friday lunch boxes for a simple soup lunch. For so many of our brothers and sisters around the world, the harvest determines whether their families will go to bed hungry tonight. 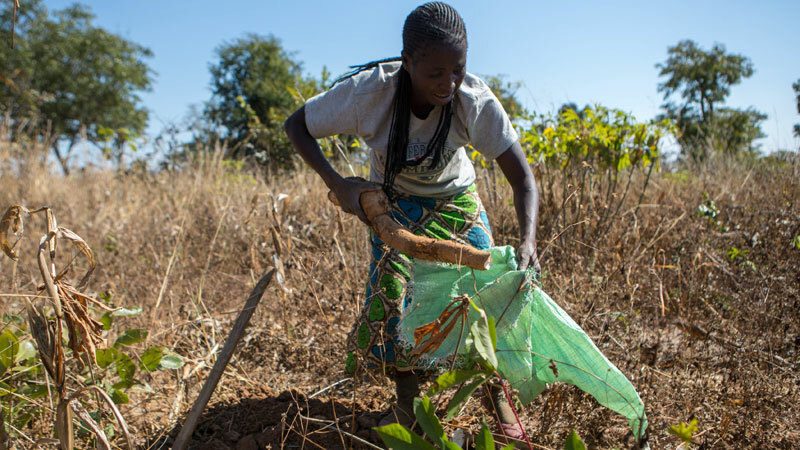 For Lilian in Zambia, a good harvest is so important. It means she can feed herself and her family in the coming months, and sell any extra food to buy school clothes, books and materials to build a home. Linda Jones from CAFOD’s Theology team reflects on this Sunday’s gospel (John 6:41-51). She explains how Jesus shows us how to live a life of love. Reflecting on Sunday’s gospel John 6:24-35, CAFOD supporter Kathy McVay from Bristol considers the idea that we all need nourishing both bodily and spiritually. A small boy has five loaves and two fish. Jesus blesses them and ensures that all in the crowd can eat. 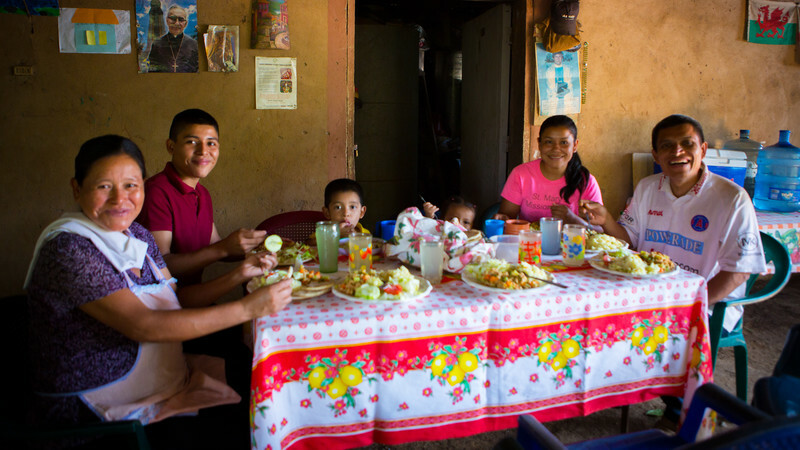 Volunteer Trevor Stockton reflects on what this gospel story (John 6:1-15) means for us in a world where so many people still go hungry. Humanitarian aid is more than food. It is a sign of hope. In March 2017, a drought in east Africa, combined with terrible violence between the government and rebels, had created a famine in South Sudan. One of CAFOD’s staff based in the country, Emergency Programme Manager Michael O’Riordan, visited people in March to give out food. At that time he reflected on the emotion and power of the experience. 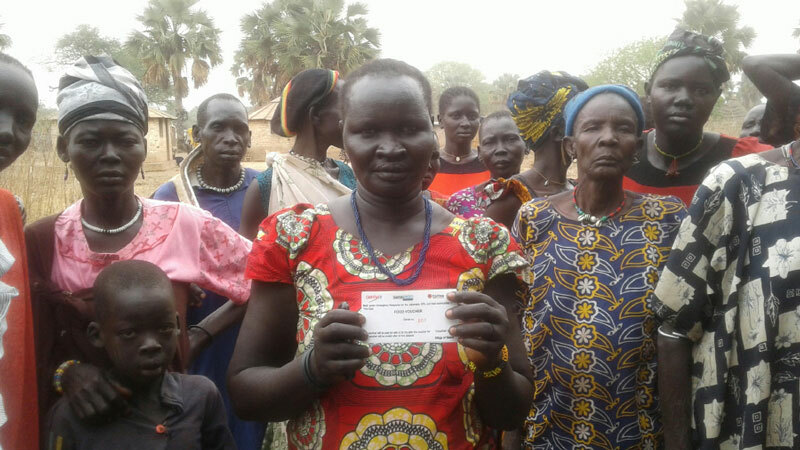 When I was leaving Yirol in central South Sudan following a food distribution, an elderly gentleman in his late 60s kept asking why he wasn’t on the list to receive food. He couldn’t work and therefore couldn’t earn a living. Clearly disabled and using a walking stick, he kept pleading “why am I not deserving?”. This haunting refrain has echoed in my ears ever since. It is not that he is not deserving; we just don’t have enough for everyone. Having returned to this community after just a few months since the last food distribution, we found a bad situation far worse than we could have imagined. Although we are responding as best we can, it is beyond our ability to meet all needs. Author hmoriartyPosted on July 28, 2017 July 28, 2017 Categories Africa, EmergencyTags Africa, aid, conflict, East Africa, East Africa Appeal, East Africa drought, East Africa food crisis, emergency response, Emergency Response Team, Famine, fighting, food, humanitarian aid, hunger, South Sudan, starvationLeave a comment on Humanitarian aid is more than food. It is a sign of hope. Maggie Guy is a CAFOD volunteer from Birmingham diocese. Here she tells us how her parish has been fundraising for the Connect2: Ethiopia scheme. Our Parish of Corpus Christi in Headington (Oxford) and Our Lady of Lourdes in Wheatley started supporting the community of Sebeya in Ethiopia in 2015. The project has really captured the enthusiasm of the parish and so far we have raised over £3,000. A crippling drought has hit Ethiopia and 10 million people face hunger. 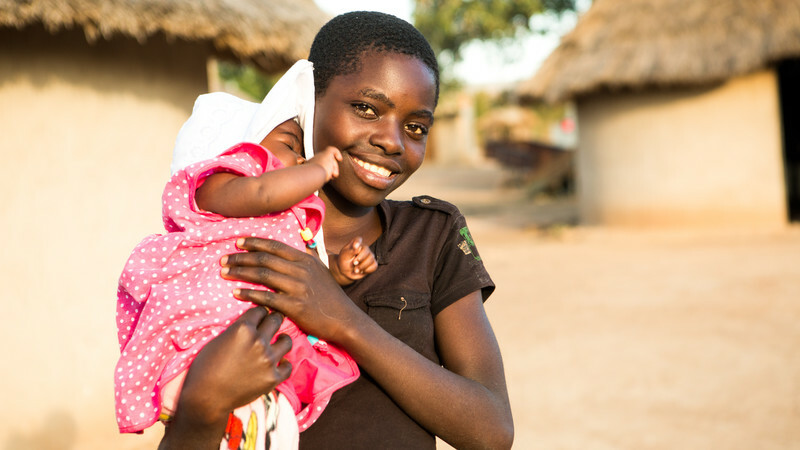 We are working with our local partners to reach the most vulnerable with life-saving aid. 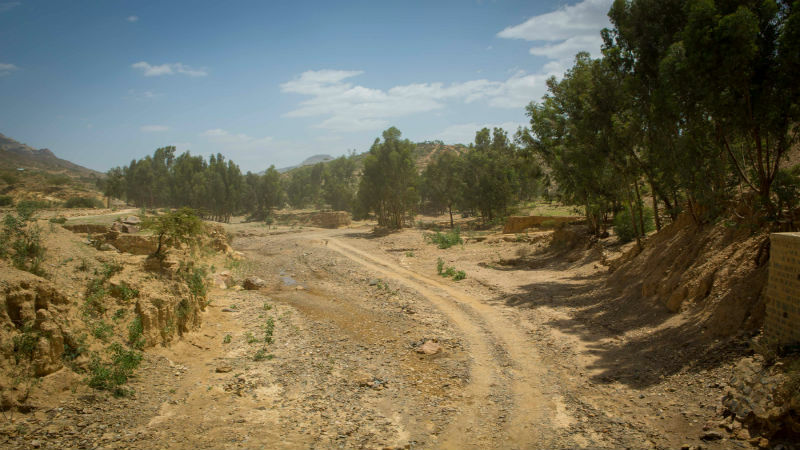 Severe and extreme weather shifts, part of the El Niño effect, mean that the rains in Ethiopia have failed twice. It is believed that the severity of the droughts caused by El Niño are worsening because of climate change. CAFOD’s World News Manager, Nana Anto-Awuakye has returned from Ethiopia where ten million people currently face extreme hunger. She visited CAFOD’s partners in the northeast of the country to see how they are trying to tackle the devastating effects of the worst drought the country has seen in 30 years. It is truly shocking to hear a mother talk about her children going hungry, to say that she can’t remember the last time she was able to feed her children three meals a day. Last month, I was in Ethiopia’s north eastern region, where I met mothers who told me that they, along with millions of others, are facing severe hunger because of food shortages brought on by drought. Aichatou is working on our latest Hands On project in Doutchi, Niger. 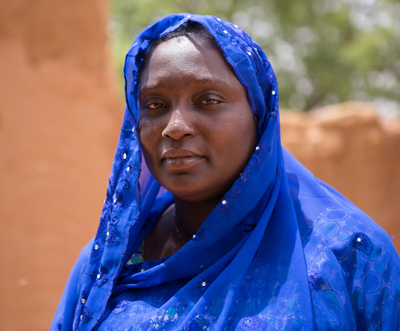 Aichatou Abani is the Integrated Food Security Project Coordinator working on our latest Hands On project in Doutchi, Niger. My role in the project is to coordinate and manage all the activities: from the preparation, to implementation and evaluation. The biggest challenge for people in Niger is food security and hunger. It has unfortunately become an ongoing problem in the last few years and is affecting a lot of people. There has been a strong involvement of the community right from the start in terms of planning this project. We have held awareness-raising sessions to help everyone develop ownership of the goals. Following these sessions we have now begun the project and we have carried out certain activities, notably holding meetings with community members to share information with them, and at the same time to get information from them about how we can improve the plans. We feel that the community knows where it is and where it wants to go. The awareness raising work we have done has really helped the community understand the importance of everything that they have received in support. It’s been a really important piece of work.